1. Identify a reasonable goal. Consider how long you’ll run the drive and how many people you expect to participate. 2. Decide how you will collect the donated food. Depending on the size of your drive, bags and/or boxes work well. 3. Decide what materials you’ll need. Create posters for your drive and get the word out. Use Social Media, email, etc. to get the word out. 4. Spread the word about your food drive.– If the event is open to the public, let us know so we can post it on our calendar. 5. Keep enthusiasm high! Send out e-mails to participants, hold a contest, etc. 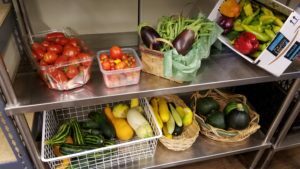 Thank you for your interest in coordinating a food and fund drive! 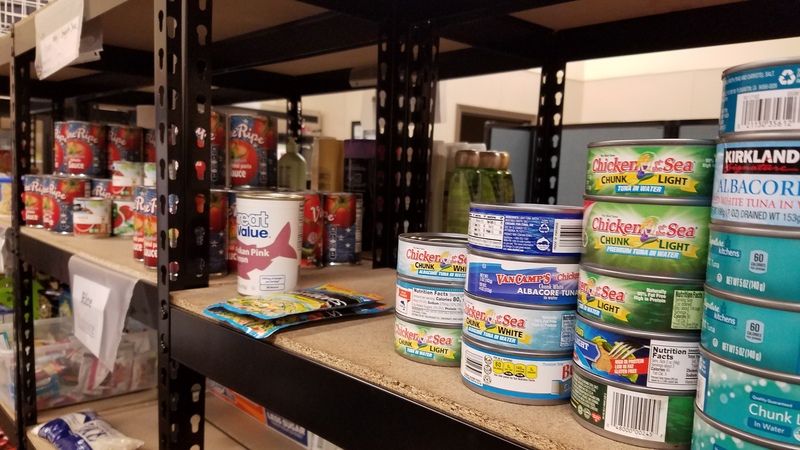 Wilsonville Community Sharing and the Wilsonville Food Bank would not be able to meet the unprecedented need for emergency food without support from the entire community. Please email Leigh at leigh@wilsonvillecommunitysharing.org with information about your food drive. Please include your name, your company or organizations name and when you plan on running your drive.